This home in Gambrills is a newer home, with an undeveloped backyard. Once the homeowners were settled they were interested in creating a great outdoor space in their yard. 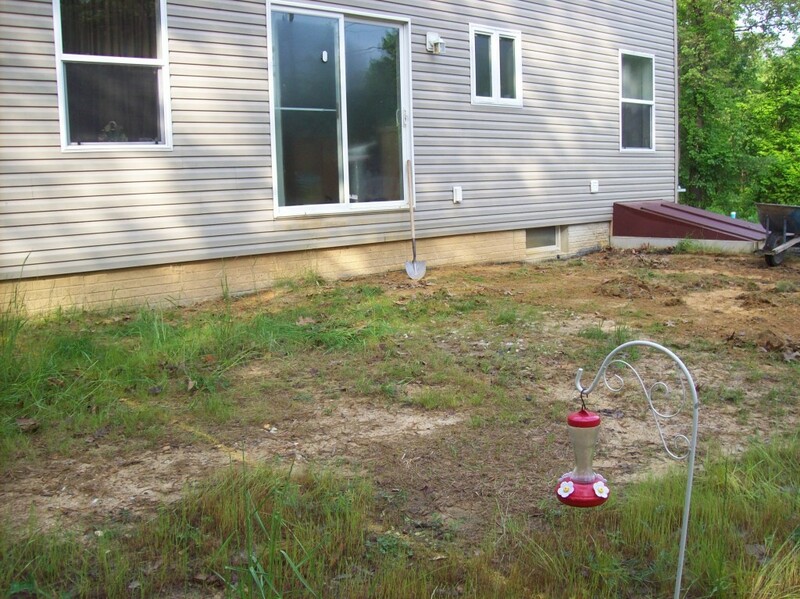 The yard would become a muddy mess in wet weather. Due to the lack of steps, there was not easy access into the home using the rear sliding patio door, plus the step down from the patio door was also unsafe. They wanted to be able to enjoy outdoor living and extend their entertaining space. Maryland Curbscape regraded the yard to prepare it for the new patio. We poured the patio and created steps from the sliding patio door that connected to the patio in a tierra colored concrete. Both piece were completed in a standard broom finish. 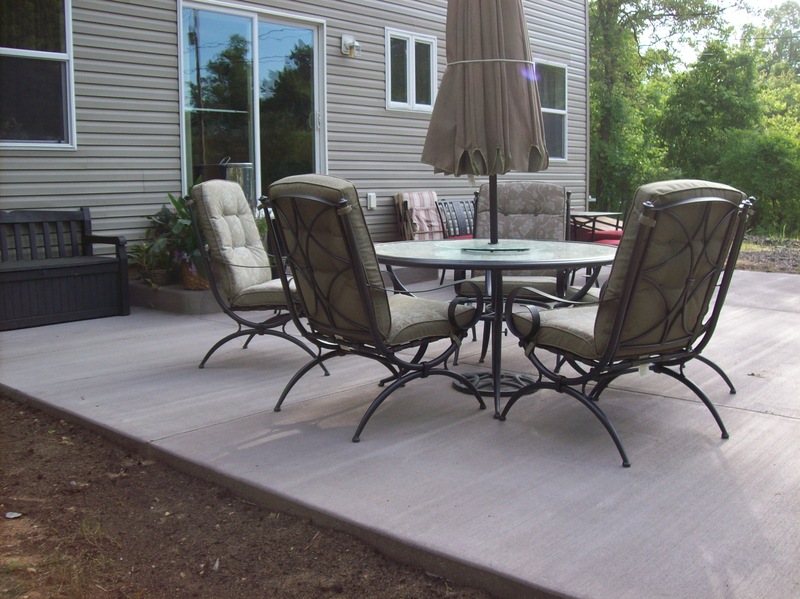 In just a few days this Gambrills backyard patio created a beautiful space for the homeowners to utilize, which increases the functionality of their yard. If you are interested in creating a great outdoor living space for entertaining or enjoying a family meal or a quite get away, contact Maryland Curbscape for an estimate.